Diamond has updated Previews World with the October 2017 catalog. 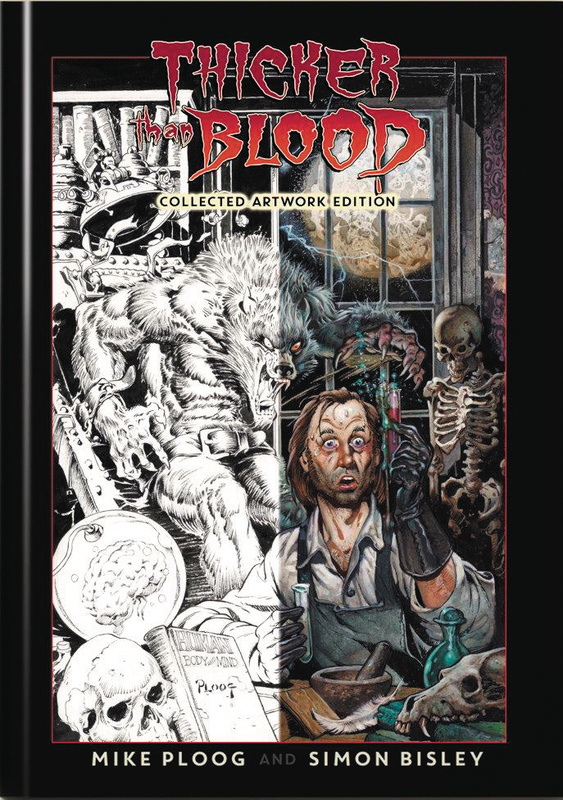 Scouring the full list this month shows two new Artist’s Edition format books. For complete details and daily updates visit our AE Index. 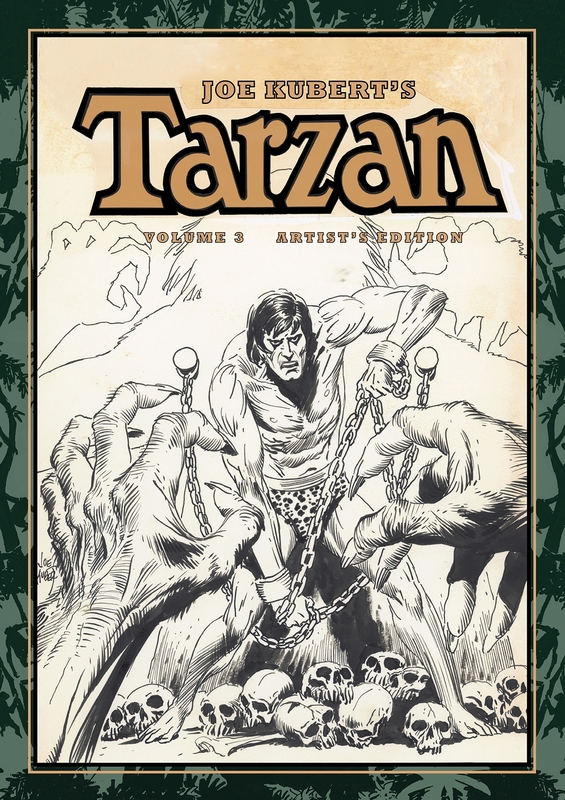 Collecting the brilliant Joe Kubert’s final Tarzan stories in the acclaimed and multi-Eisner Award-winning Artist’s Edition format. Including the third Tarzan novel adapted by Joe Kubert, Tarzan and the Lion Man, as well as five additional stories. Includes Tarzan issues 224, 224, 227, 228, 229, 231, 232, 233, and 234. Featuring Kubert’s masterful handling of Edgar Rice Burroughs classic creation-this is truly as good as comics get! by Simon Bisley, as well as twelve covers, six by each artist. This is also available in a signed slipcased edition for $250.